There are so many games on offer at Winner Casino that sometimes it can be a bit overwhelming. That is why we regularly choose some favourites as Featured Games. Discover some of our picks for this month to help you learn more about what we have to offer. 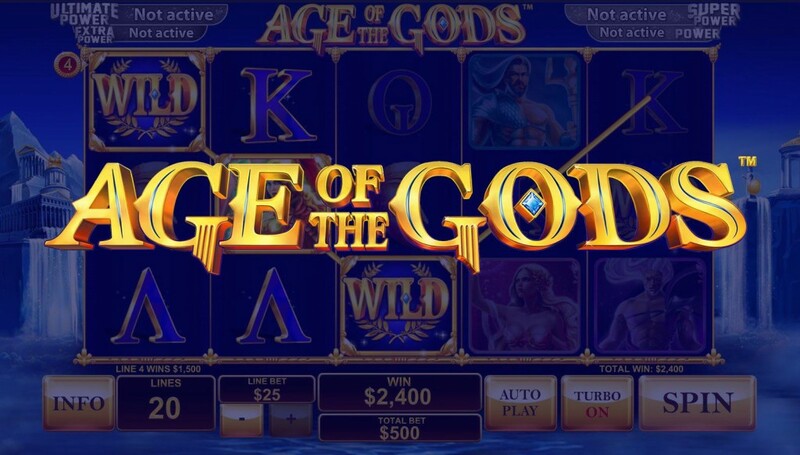 This slot was the first in the hugely popular Age of the Gods series, based upon the Ancient Greek gods, and while it is now close to two years old, it continues to be hugely popular thanks to its fantastic design, great features, and of course, four progressive jackpots. It is a 5 reel slot with 3 rows and 20 fixed paylines. Behind the reels you can see the palaces of the Gods complete with waterfalls cascading from them into a lake. The high value symbols are mainly Greek gods such as Zeus, Poseidon, Ares and Athena. There is also a symbol featuring Achilles’ helmet as well as a big gold ‘Wild’ symbol and the scatter symbol featuring the game’s logo. 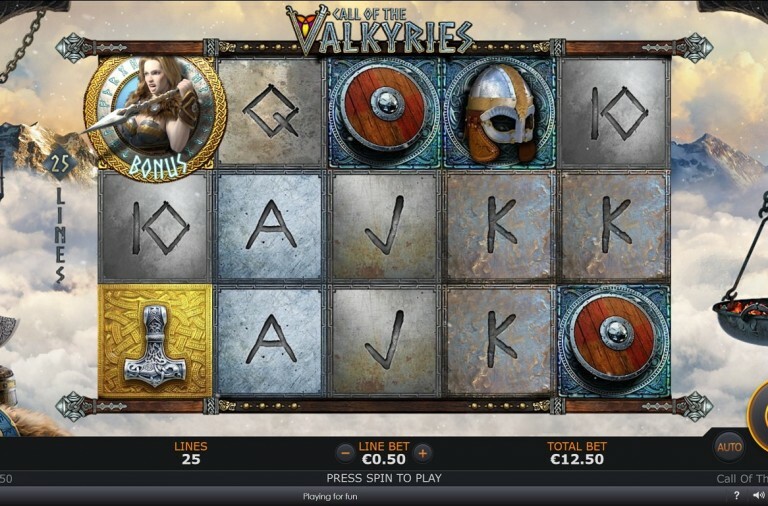 The game offers a special Pantheon of Power base game bonus. If you land the five god symbols along a payline it triggers this bonus and you win a massive 200x your line bet. The game’s main bonus feature begins when three or more scatter symbols land anywhere on the reels. First you need to pick from a grid of gold coins to find three that match. 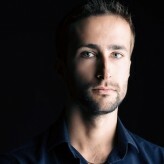 This will determine which of the four free spins games you will play. Athena – Awards 9 free spins with a multiplier of 2x up to 5x on each spin. Zeus – Awards 9 free spins during which the multiplier increases by 1x every three spins and a wild is locked in the centre position of reel three for the entire round. As mentioned the slot is linked to four progressive jackpots and the jackpot game can begin at any time when playing. Best of all, once the game begins you are guaranteed to win one of the jackpots. Once again you will be shown a grid of gold coins (5 x 4) and need to pick them to reveal which jackpot they represent. Once you have found three matching symbols you will win the corresponding jackpot. From largest to smallest the jackpots on offer are: Ultimate Power, Super Power, Extra Power or Power. The game has a betting range of £0.20 up to £200 per spin and in addition to the progressive jackpots it offers a huge top payout of 10,000x for landing five wilds across the reels while the Athena symbol can payout up to 1,000x. One of the highlights of any casino floor is the Roulette table and it has been this way since the game was invented in France over 200 years ago. The great thing about Roulette is that it is built on a simple concept and is easy to understand, but it still allows you to develop advanced betting strategies and of course, it offers the chance of winning a huge amount of money. The game is based around the spinning wheel (in fact, the name Roulette comes from the French for spinning wheel). The wheel is divided into 37 numbered segments (from 0 up to 36) and the segments are coloured either red or black (except 0, which is green). In each round a ball is released into the spinning wheel and all you have to do is bet on where it will stop. 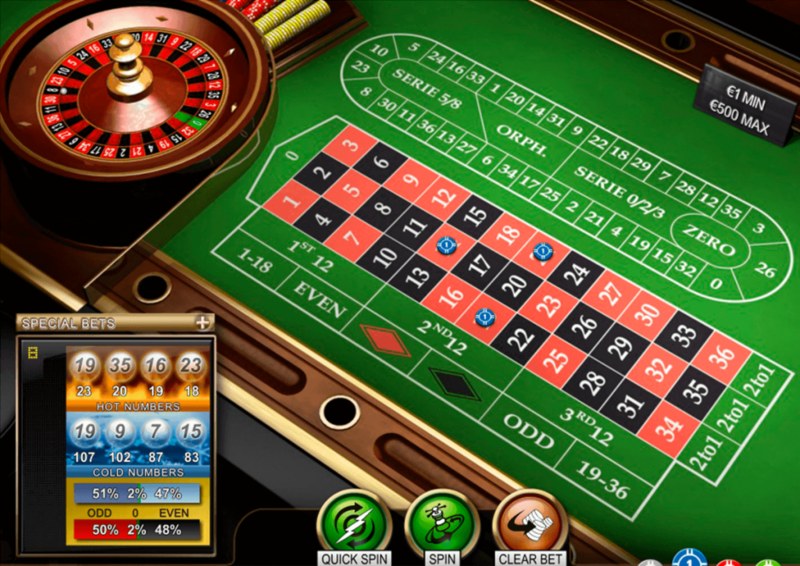 While this sounds straightforward, thanks to the layout of the numbers on the wheel and the betting area, and the different colours, there are a huge number of different types of bet that can be placed. There are two sections to the betting area, the main grid and an oval section called the Racetrack. Both sections contain all the numbers from the wheel but they have different layouts to accommodate different types of bets. 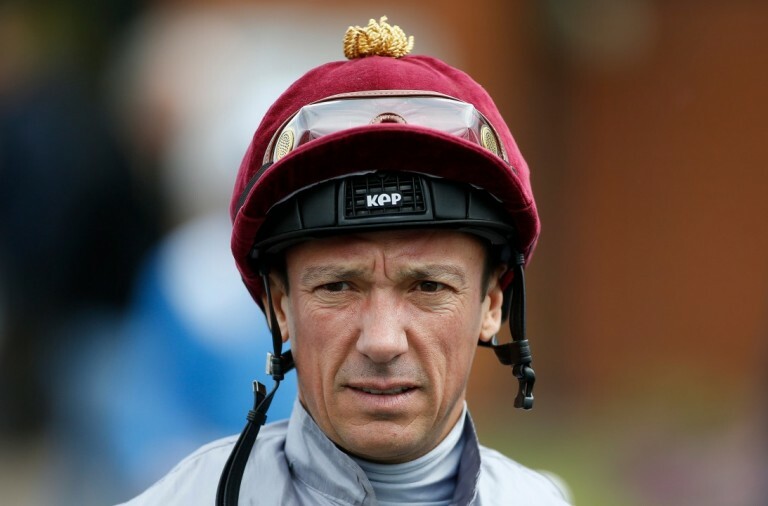 On the main grid there are a huge range of bets that can be placed. You can bet on individual numbers, groups of numbers such as the reds, blacks, even and odd numbers, groups of numbers determined by the layout of the betting area and more. The Racetrack is used to place more advanced types of bet such as ‘Orphelins’, ‘Tier’ and ‘Voisins du Zero’ quickly and easily and using it will save a great deal of time. The amount you win will depend on the type of bet placed. 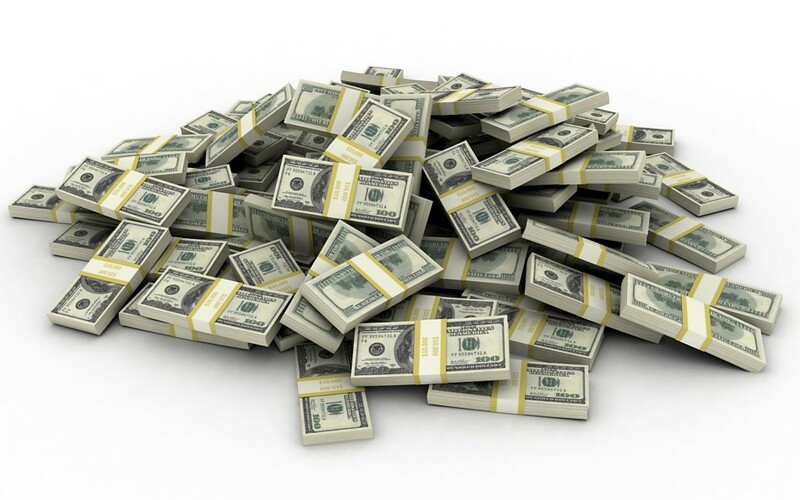 The largest payout is 35:1 for a Straight Up bet (a bet on an individual number). The lowest payout is 1:1 and this is for betting on a large group of numbers such as all the reds or all the blacks. However, the game has a huge betting range for the various types of bet and this way everyone can enjoy it regardless of their bankroll. For more details on the different types of bet, look at the help section in the game. There are a few more features to help you. In the top right corner is a ‘History’ window where you can see the result of the last few spins. Underneath it is the ‘Coverage’, which shows you the percentage of the wheel covered by your bets. In addition, you can change the table view, the colour of the cloth and even the direction in which the wheel spins. If you are yet to discover why so many people around the world enjoy Roulette then try Premium European Roulette today and you’re bound to be hooked in no time. While most of the huge wins at online casinos come from progressive jackpot slots, you could win an incredible £2 million if you play our exclusive Winner £2 Million game. It is a 5 reel slot with 3 rows and up to 5 paylines. The slot is likely to appeal to those that enjoy traditional games as well as those that are looking to win a fortune. The slot has a simple background while the symbols are mainly fruit and include watermelons, grapes, cherries, lemons, oranges, plums, pineapples and pears. There is also a symbol featuring the game’s logo as well as red, silver and blue sevens scatter symbols. The massive top prize of £2 million can be won at any point while playing. 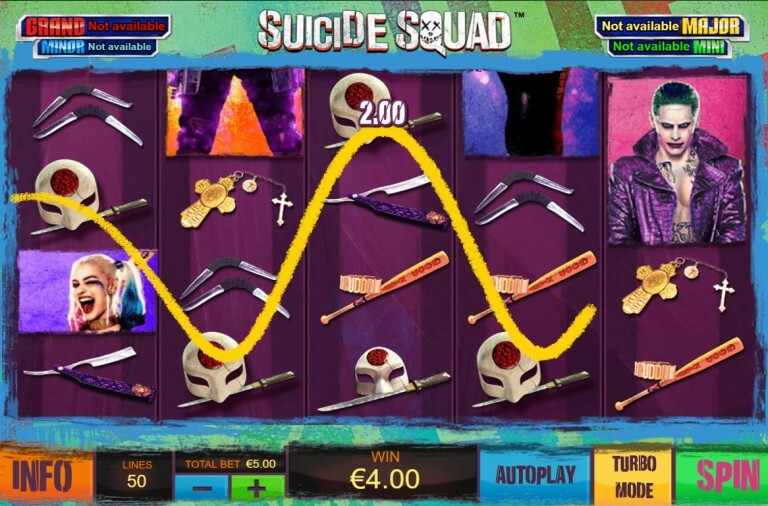 All you have to do is land five of the game’s logo symbols along an active payline. However, to win the top payout you need to be betting the maximum of £100 per payline. 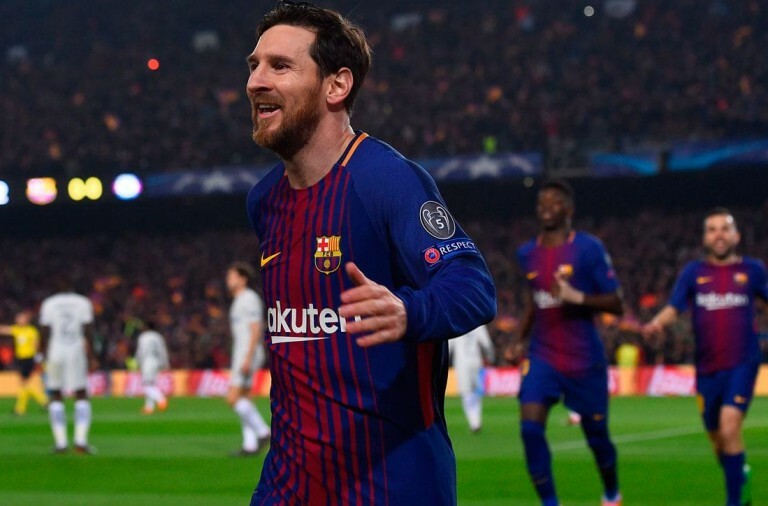 Don’t worry if you can’t afford to bet that much as it will payout an incredible 20,000x your line bet regardless of the size of your bet so even if you just bet £0.01 that would still be £200! The slot also offers a small bonus feature called Crazy 7’s. If is triggered if you land three scattered sevens of the same colour anywhere on the reels. You will be asked to pick one of the symbols and it will reveal a cash prize. The slot has a huge betting range of £0.01 up to £500 per spin so you can enjoy this exclusive game regardless of your bankroll and be in with the chance of winning some huge payouts. As mentioned, the game’s logo can payout up to 20,000x, the watermelon can payout a massive 10,000x, the grapes can payout 5,000x, the cherries can payout 2,500x, the lemon can payout 2,000x, the orange can payout 500x, the plum can payout 250x, the pineapple can payout 150x and the pear can payout 100x. 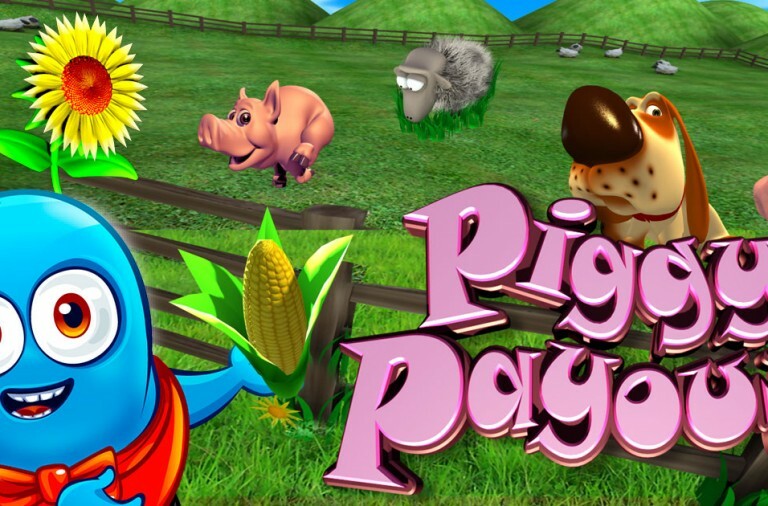 Fans of old-fashioned fruit machines are sure to love this game while those seeking huge payouts need look no further. These are just three of our currently featured game and you can find many more by visiting Winner Casino. We regularly change these games and try to pick a wide variety so that there is something for everyone to enjoy. Whether you enjoy slots, card and table games, live dealer games or any other type of online casino game we have plenty to offer you. 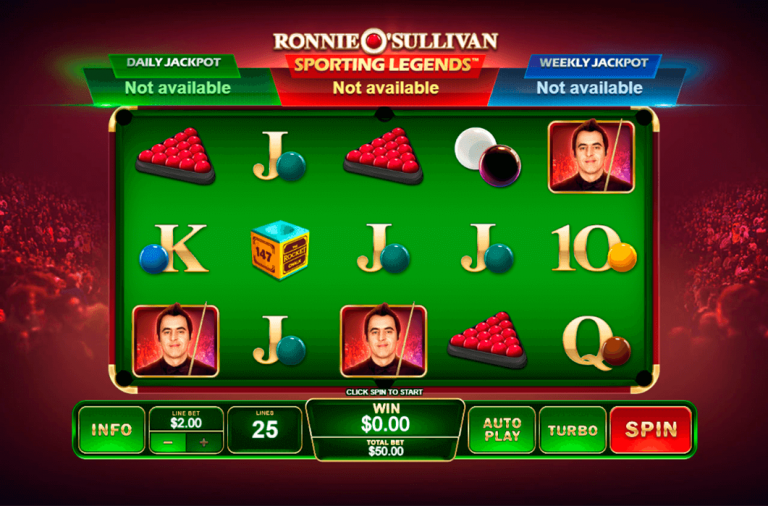 Our games accommodate all styles and all sizes of bankroll. With hundreds of games on offer you could spend years getting to know all the games while at the same time enjoying some huge winnings. Make sure that you are not missing out. 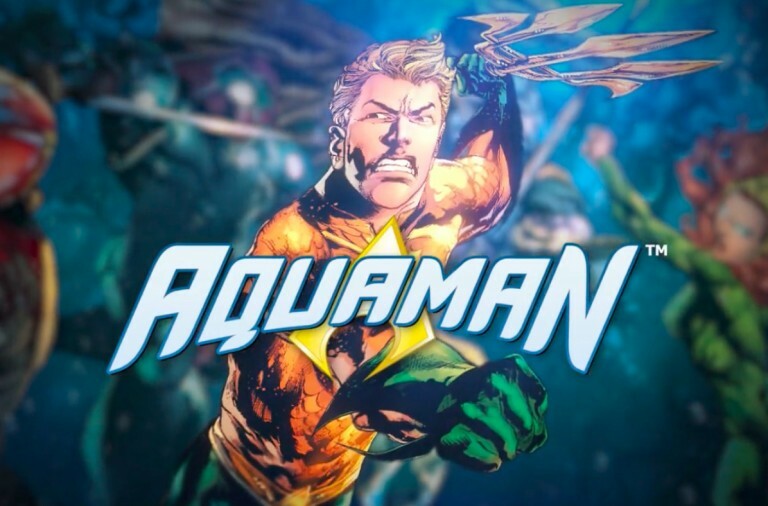 Head over to Winner Casino and take a look at our massive collection of games to find those that are perfect for you.